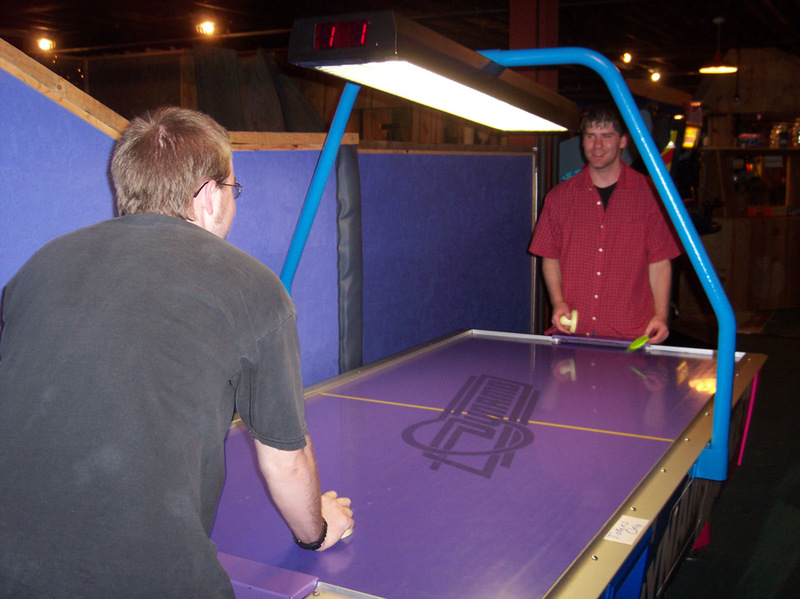 Air hockey is one of the most popular table games next to foosball. 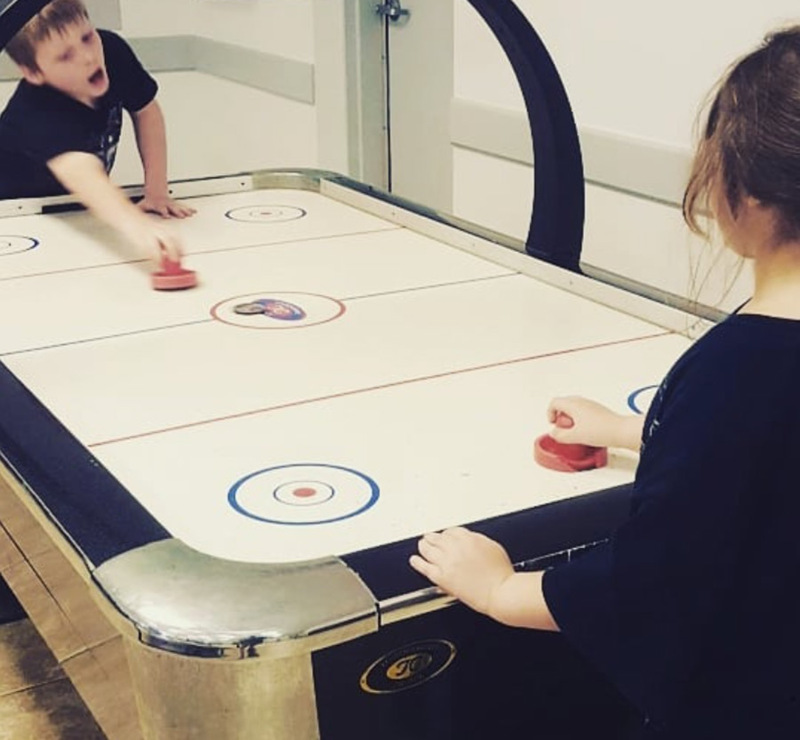 While the rules of air hockey are pretty simple, the strategies that you can employ are endless. 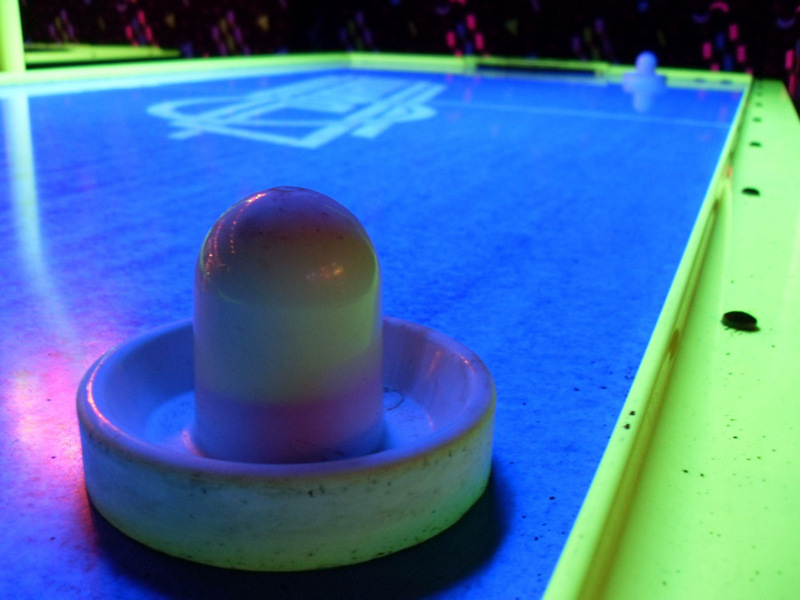 If you’re a newbie in the game, here are 5 tips for new air hockey players on how to win. Let’s start with the basics. 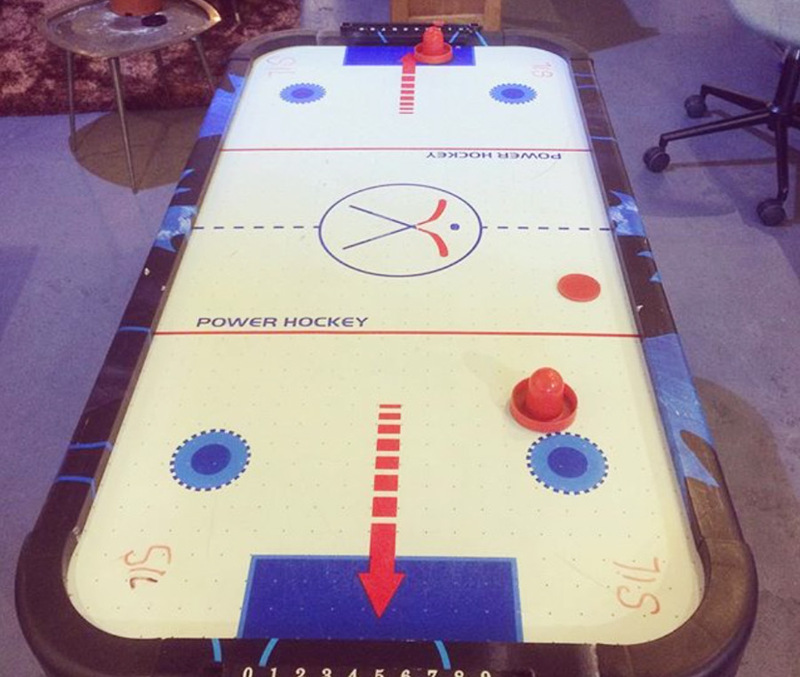 In order to win your air hockey match, you first need to set up your defense. Sure, the main objective of the game is to smash the puck into your opponent’s goal. However, you have to simultaneously defend your goal so your opponent can’t smash the puck into yours. One of the most basic defense tactics is the triangle defense. The whole purpose of the triangle defense is to intercept the shots that come in from an angle because those are the hardest to defend against. To set the triangle defense, you simply have to put your hands in a position where you can move in a triangle. Since it is easier to defend by moving backward, place your lead hand in the very front of your goal 2 feet from the center. If you are in that position, you can move diagonally downward in both directions. Through this movement, you can block off shots that are coming from the sides and the center. This is the primary stance that most players take when playing. 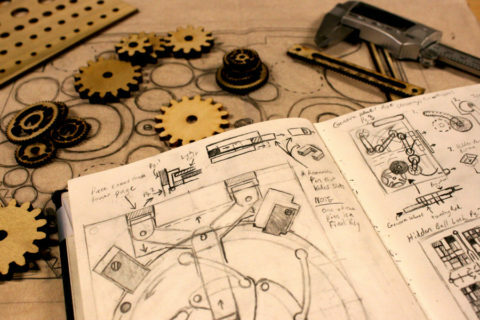 It is also the most basic tactic for a beginner to learn. This may seem pretty self-explanatory, but you have to know how to track the puck so you can defend against it. Now, when I mention tracking the puck, I don’t mean simply looking where the puck is going with your eyes and instantly defending against it when it comes right at you. When we mention tracking the puck, it means that you are matching the movement of the puck with your mallet. So if the puck is coming at you from the right, move your mallet to the right. If it moves to the left, you also move your mallet to the left. If it’s moving toward you from the center, go back to the center. Tracking with your mallet is the best way to intercept the puck. Let’s combine this concept with the triangle defense. Start off with a triangle defense stance with your mallet 2 feet away from the goal center. Watch the puck coming at you. If it’s a straight shot, keep your mallet somewhere in the center. Once it makes a turn to left, move your mallet downward diagonally following the puck’s movement. Do the same if it comes from the right. Now that you know about the defensive tricks, let’s go to basic shots. Let’s start with the straight shot. This is probably the simplest shot that you can learn as it is a shot that shoots the puck straight to the goal. While most people think that this is the most predictable shot, it does have its use. Since it is the most predictable shot, most people won’t expect you to use it. With this kind of mindset, you can use the straight shot as a deceptive counter move. For example, if the puck is coming to you from an angle and you notice that your opponent’s goal is left unguarded from the center, you can use a straight shot to simply push it inside the goal. However, straight shots are harder to master than most people think. To make a perfectly straight shot, it has to be very fast and very accurate. That way, it won’t be easily stopped. The other type of shot aside from the straight shot is the bank shot or the bank shot. The first type of bank shot is the over bank shot. The over bank shot is done when you smash the puck toward the wall so that it will move from different angles. The over bank shot is the shot where you’ll hit the side of the wall that is closer to your goal. This is the more predictable type of bank shot since it enables your opponent to see the puck coming. This is why it’s usually used against a goalie heavily on offense mode or used as a set up for another strategic shot. The second type of bank shot is the under bank shot and is actually just the opposite of the over bank shot. Instead of aiming it at the wall on your side, aim it at the wall on your opponent’s side. If done correctly, you can sneak attack your opponent and get the puck into your opponent’s goal without him or her seeing. It’s very important to take note to never bank shot using the side of your mallet. However, this is one of the most common mistakes of beginners. You’ll want to always hit the puck using the front of your mallet, even if you’re hitting a bank shot. This gives it maximum power from your strike. This concept applies to all shots that you’ll make. Now that we’ve gone through the most basic tactics, I’d like to discuss something to avoid at all cost– multiple banking. Multiple banking happens when the puck hits the wall more than once. This is usually done if you don’t angle your shot properly. The reason as to why this has to be avoided is because the puck’s movement loses power each time it hits a wall. So if you do a bank shot, it will automatically lose momentum because it will hit a wall. Now, if it will hit the wall a second time, it’ll lose more power and make it easy for your opponent to intercept. 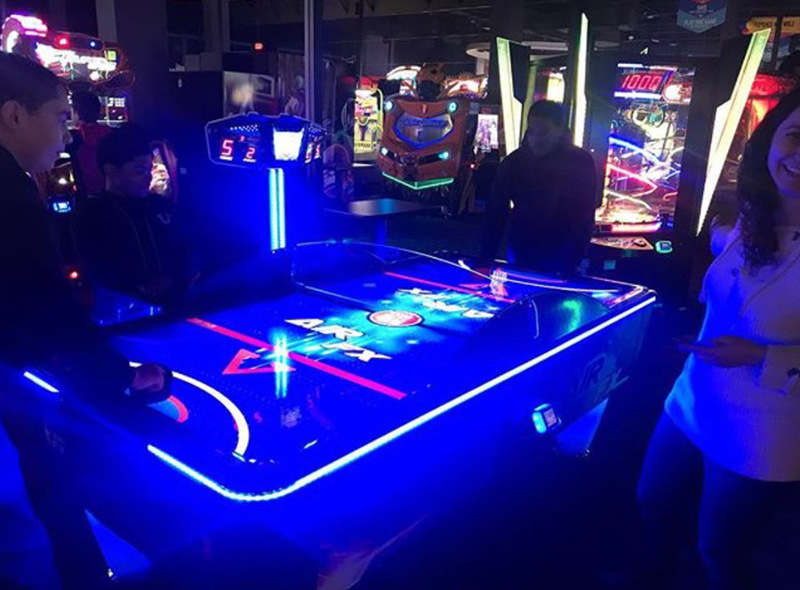 Do you want to become a master at air hockey? If you want to, then you need to master the basics. 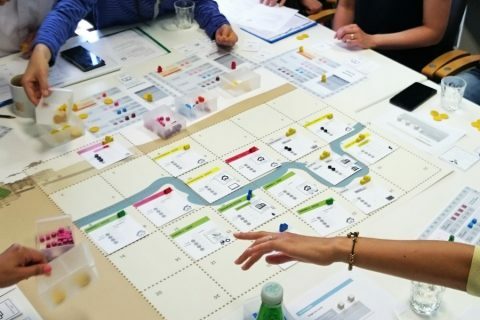 While the more advanced techniques will help give your opponent’s a run for their money, it is through the basics that you can master the game. 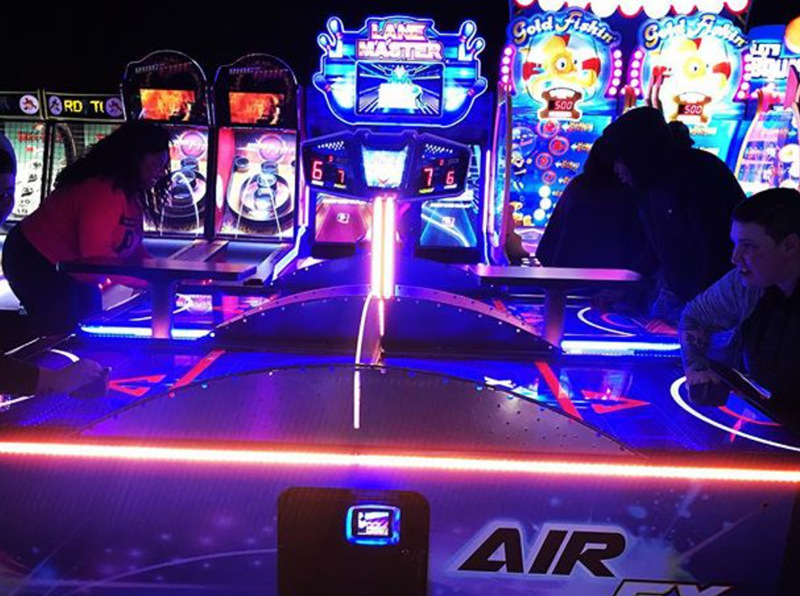 This is why it is very important to first master these 5 tips for new air hockey players on how to win. Once you master the basics of offense and defense, you can snag wins against your friends. 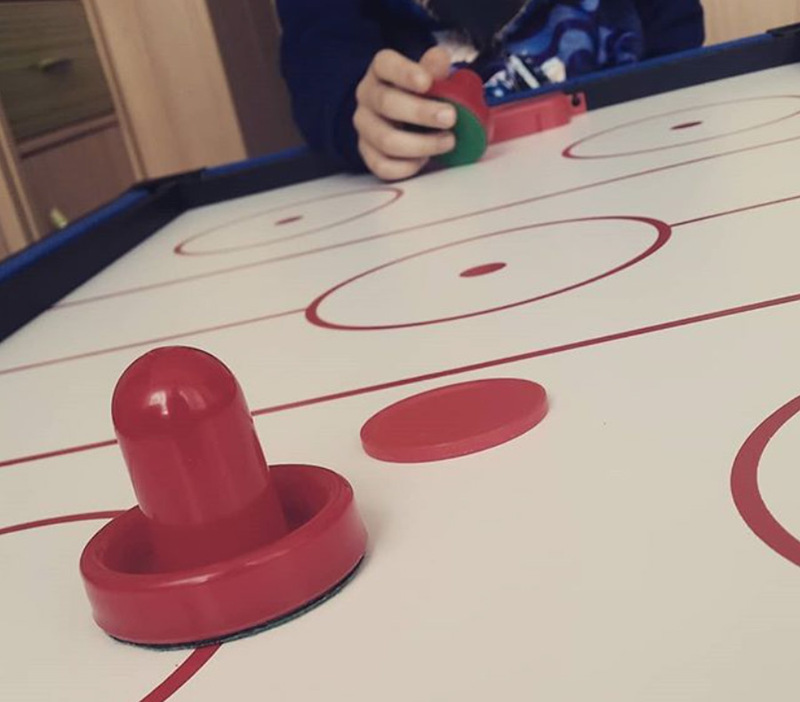 Great tips for playing air hockey! 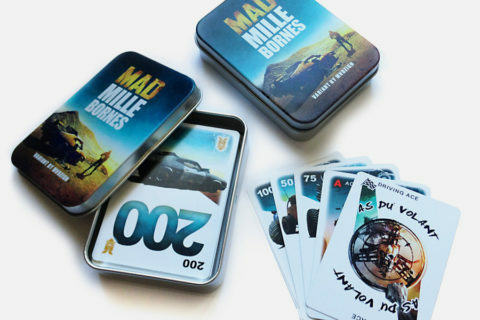 Will definitely help the amateur trying to better play this game. 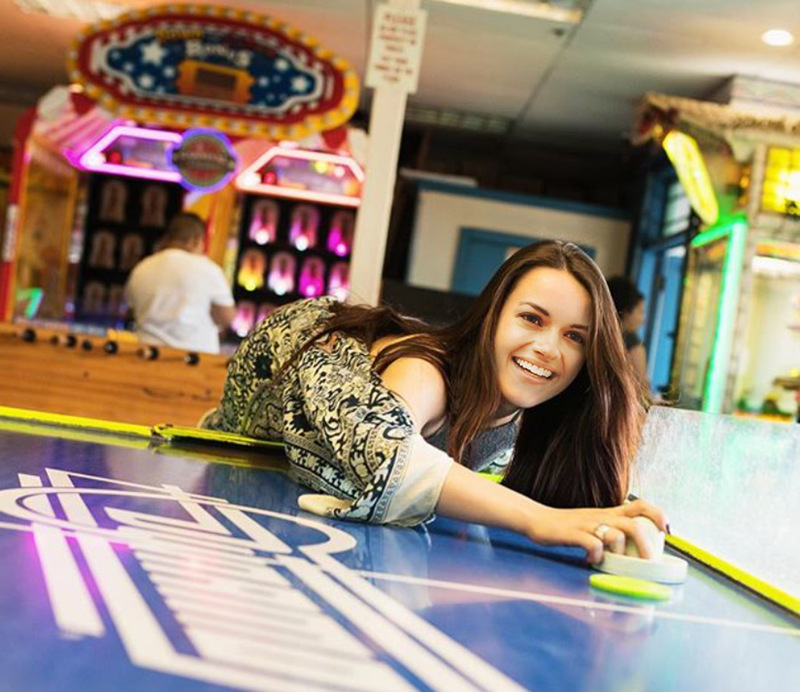 I love your 5 tips on playing air hockey table. Thank you for sharing with us.